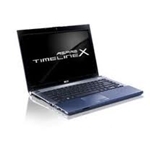 Laptops are most famous computers these days, because of their portability, functionality and stylish looks. As compared to olden days when Laptops were introduced their price was very high and now they have become much cheaper and with improved technology, it’s because many computer developing companies and some electronics companies opted it and starts producing more and more laptops. 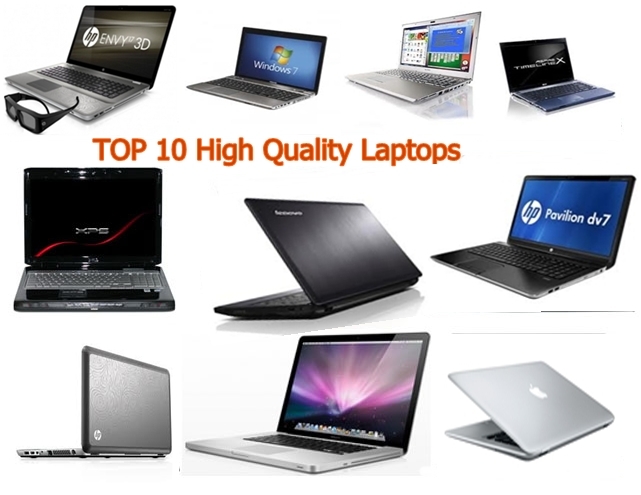 Today we have listed the Top Performance based Laptops in the year 2012 that are produced by different companies. It’s a great stable laptop with much less price as compared to other core i7 laptops, smart stylish laptop an entertaining one, Premium brushed metal surface. WI-Fi, webcam, Bluetooth, Microphone, 4 USB Ports, HDMI,SRS Premium Surround Sound , Memory card reader and battery life of 5 hrs. WI-Fi , webcam , Bluetooth , Microphone , 4 USB Ports, HDMI , Memory card reader and battery life of 6 hrs. This is an extremely responsive and stylish looking laptop, silver brushed surface with aluminum finished, slip and SRS premium 3D sound boosts. 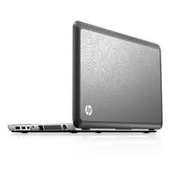 Yet Another Product from HP series finds a place in our listing, and that too of ENVY. WI-Fi , webcam , Bluetooth , Microphone , 4 USB Ports, HDMI, Beats Audio , Memory card reader and battery life of 6 hrs. WI-Fi, webcam, Bluetooth, Microphone, 4 USB Ports, Beats Audio , HDMI, Memory card reader and battery life of 5.75 hrs. The incredible thing is its battery life that is up to 10 hours which let you work more than of anyone else , Intel HD graphics with the HM 65 chipset, and its only one inch thin Laptop, a true stylish Laptop. WI-Fi , webcam , Bluetooth , Microphone , 4 USB Ports, HDMI, Integrated HD Audio , Memory card reader and battery life of 10 hrs. Sony is one of the leading manufacturers of electronic items. MacBook Air, Another MacBook finds place in the list that tells about the quality of Apple Inc. It has two screen sizes one is 11.6 inches other one is 13.3 inches both with LED backlit glossy widescreen. 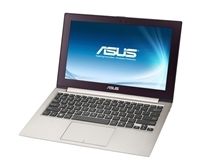 Asus Zen book Prime is the product of Asus, its axiom is innovation and commitment to quality. 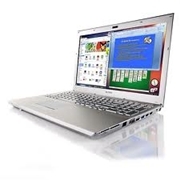 NVidia GeForce graphics, third generation processor and the thinnest body easy to carry. MacBook Pro is the product of Apple Inc. Widely popular organization in the world not only in computers but also in Smartphones and Tablets technologies. Retina display, LED-backlit display with IPS technology and Intel HD Graphics 4000/NVIDIA GeForce GT 650M assimilated in a stylish body. 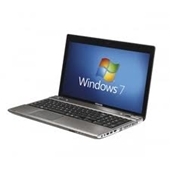 Intel core i7, Processor speed 2.3 GHz with turbo boost up to 3.3GHz and 6MB L3 cache. WI-Fi , webcam , Bluetooth , Microphone , HDMI , 2 USB Ports, Integrated Stereo, Memory card reader and a startling battery life up to 7 hrs. 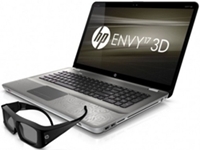 HP (Hewlett-Packard) one of giants in computer industries its laptop HP ENVY 17 has hit top Rank in our listing. Amazing performance, blessed with advance GDDR5 graphics, 1080p display all stuffed into a lustrous aluminum body. WI-Fi , webcam , Bluetooth , Microphone, Memory card reader, Beats Audio , HDMI , 4 USB Ports and an amazing battery life up to 8 hrs.